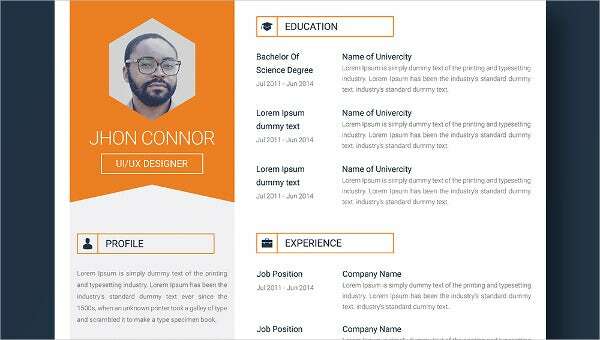 A smart UI/UX designer Resume Template awaits you here, layered in a state of the art theme throughout. It starts with your photo at top left followed by your profile, contact details and an edgy yellow scale for personal skills. The right side offers ample space to detail about educational qualification, job experience, scales for professional skills and the multiple languages that you know. The resume would be good for those with proficiency in multiple languages. The portfolio template will enable you to elaborate about your previous projects with high resolution pictures & text. The template set also comes with an easily customizable cover letter.